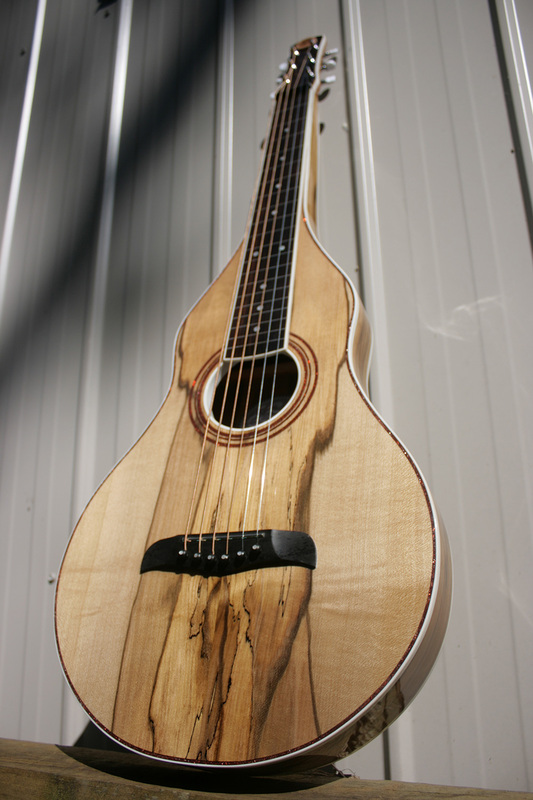 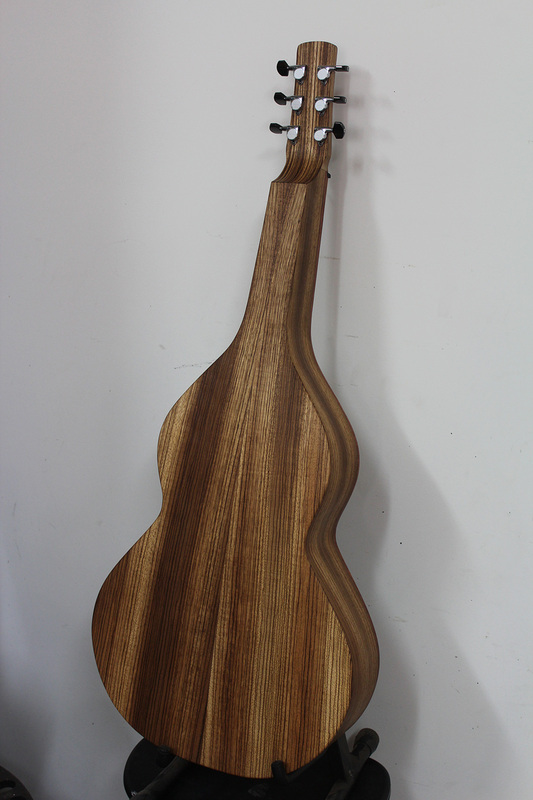 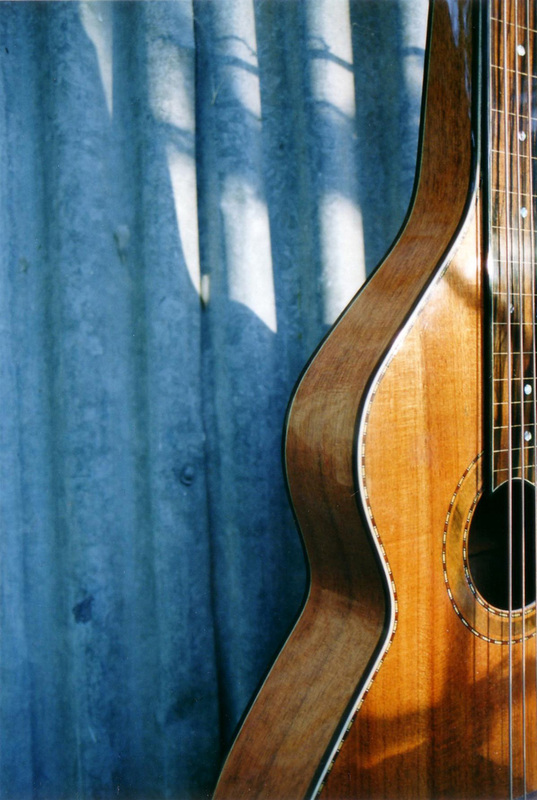 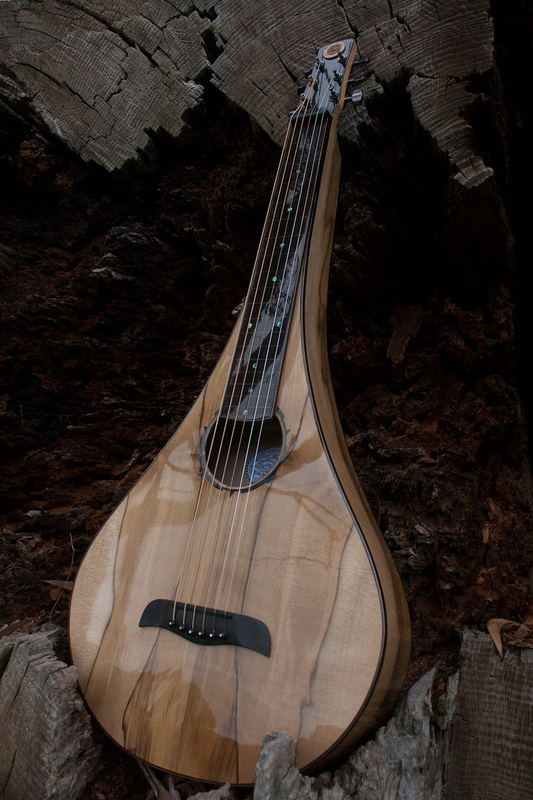 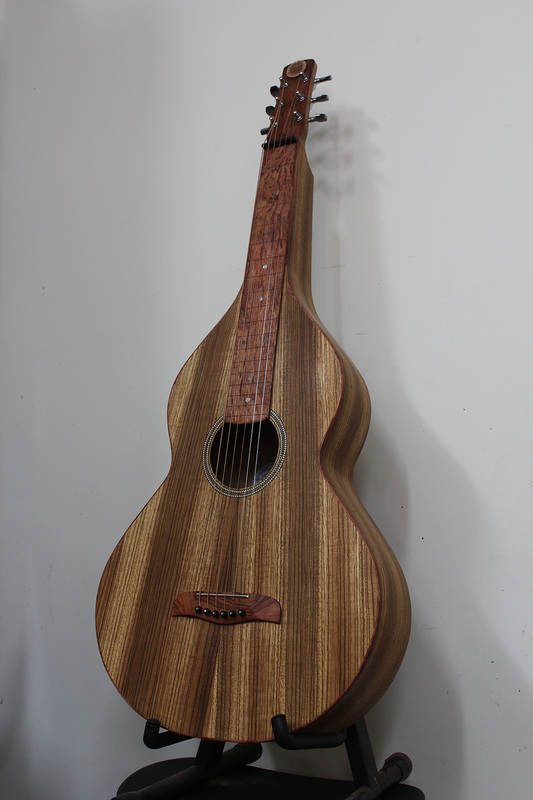 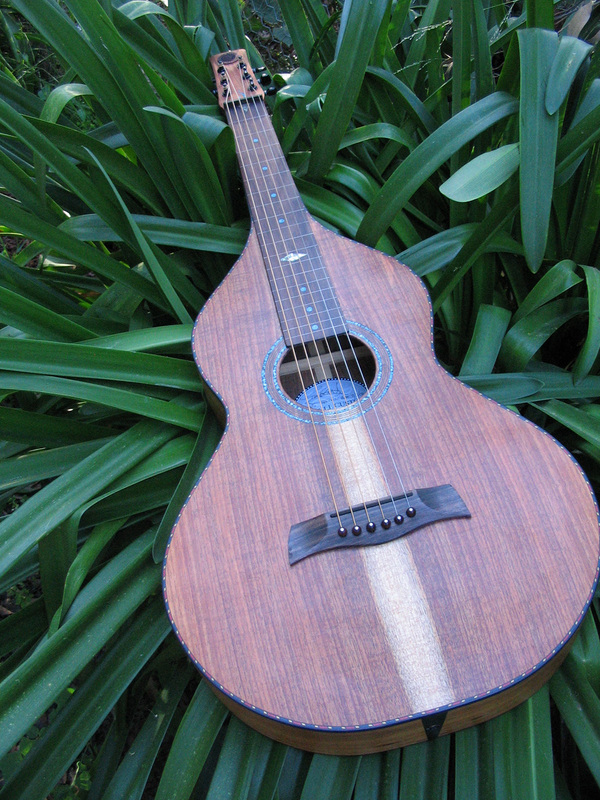 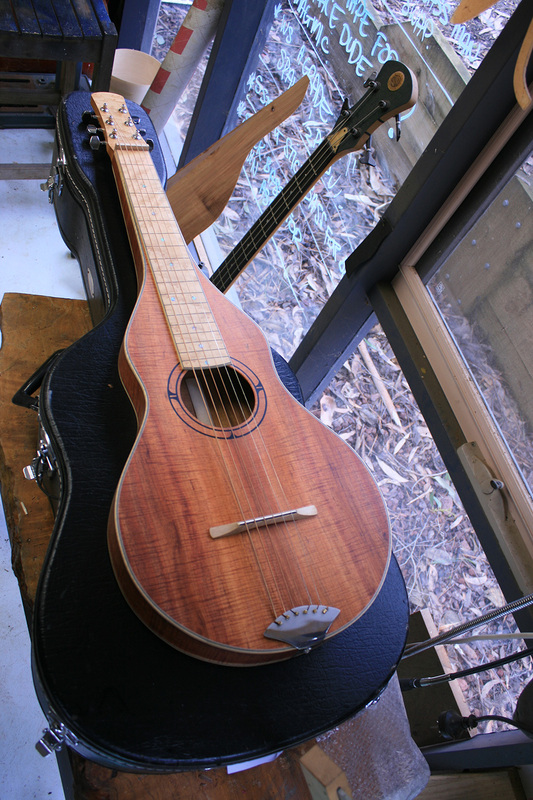 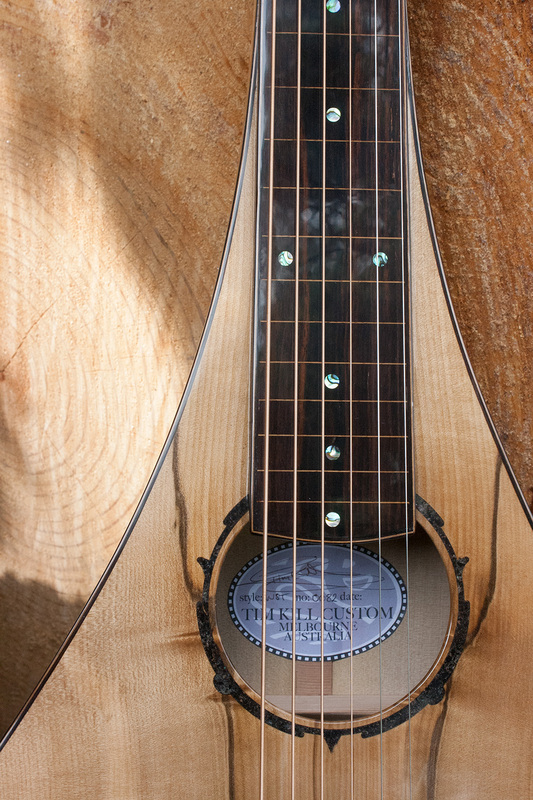 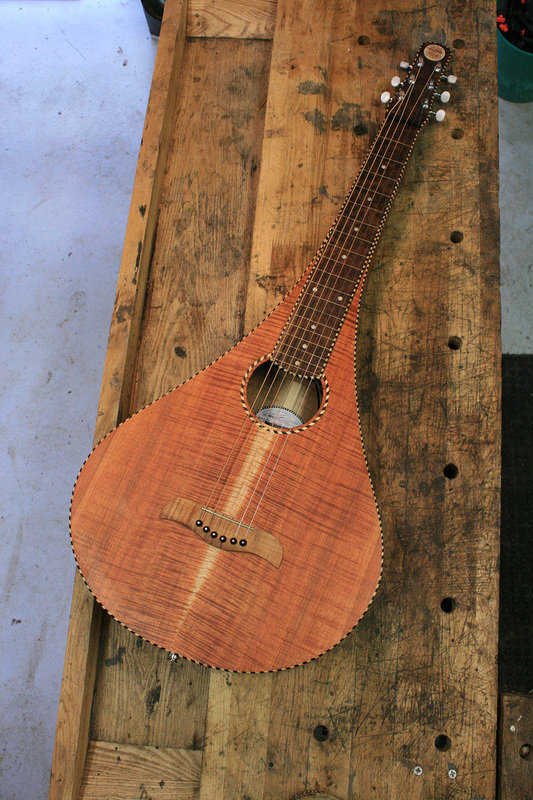 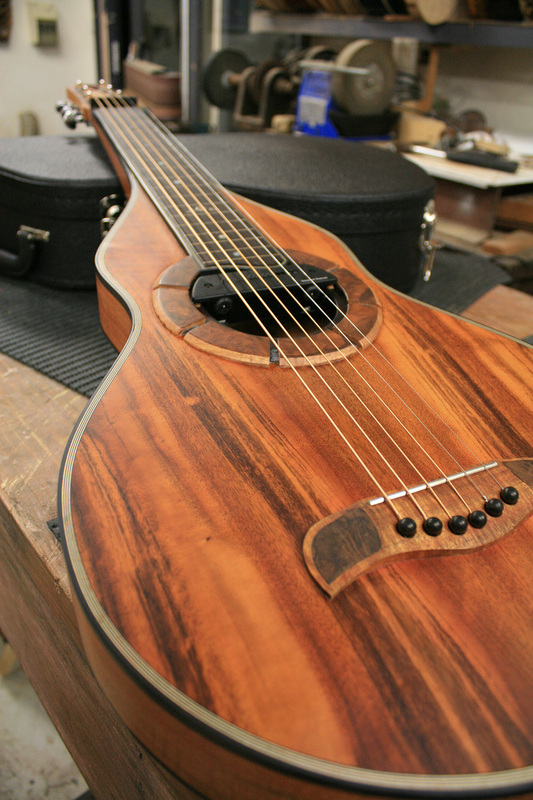 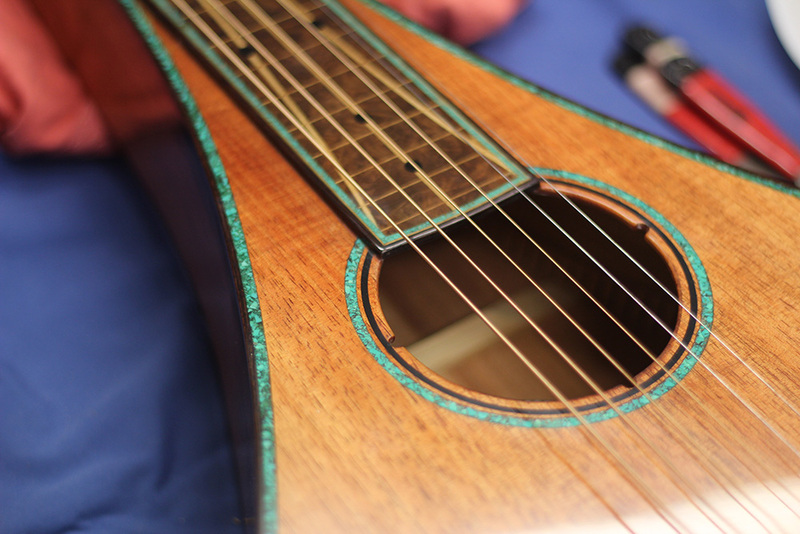 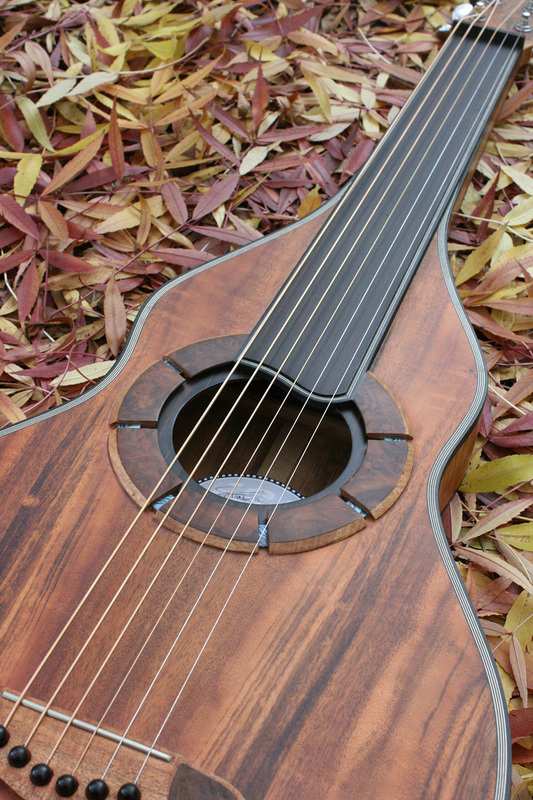 Years of development and redesigning the acoustic lapsteel have resulted in an instrument with stunning tone, sustain and balance. 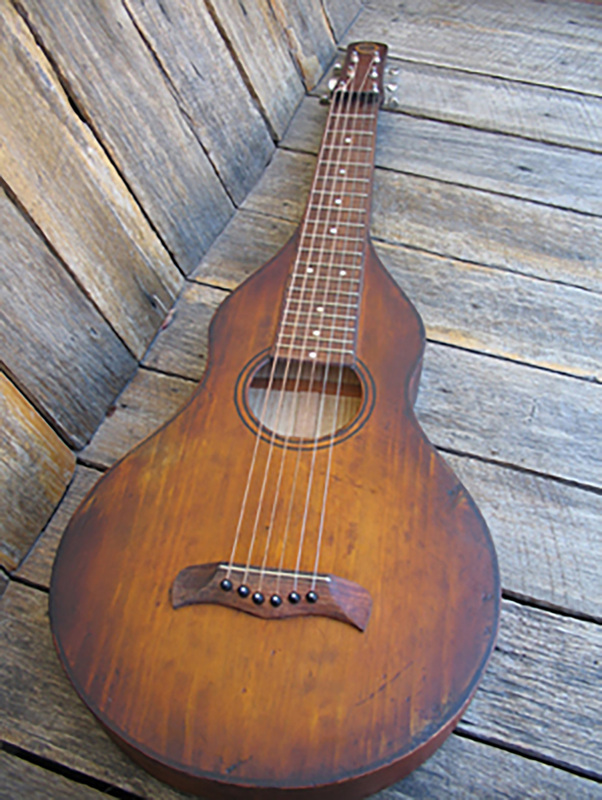 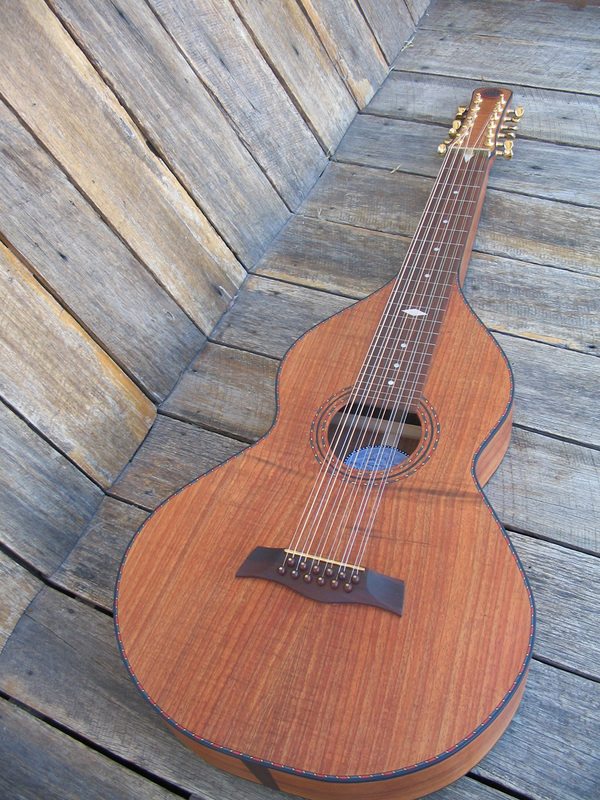 Modern technique's are used to strengthen and increase bass response while keeping the traditional romance of Herman Weissenborn well and truly alive. 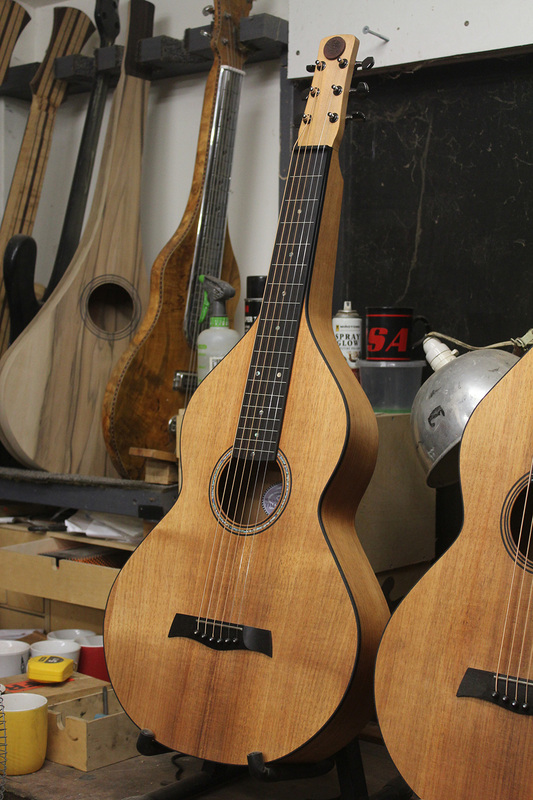 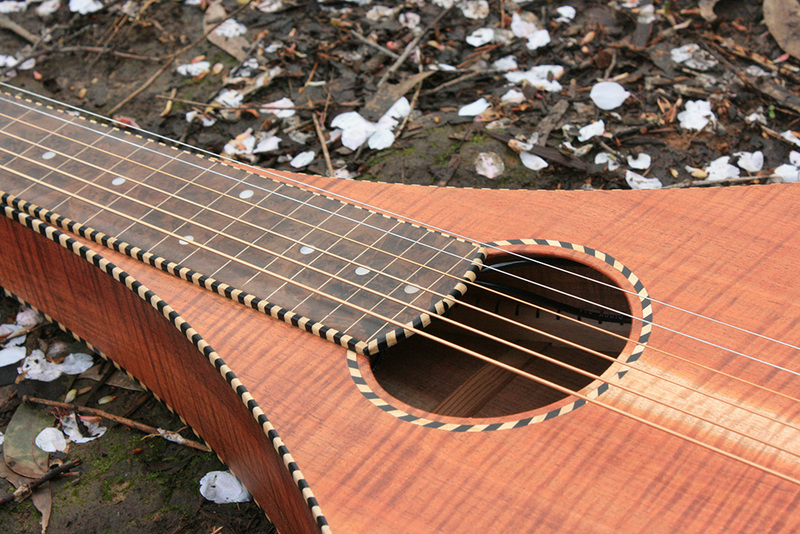 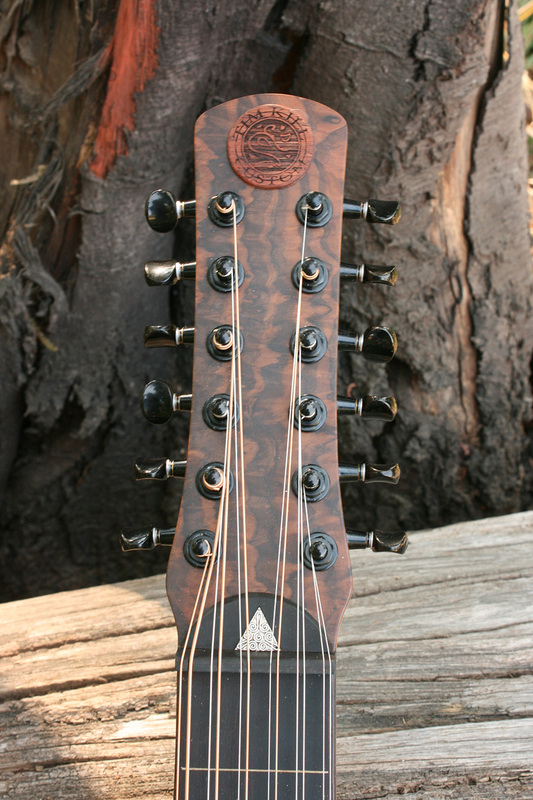 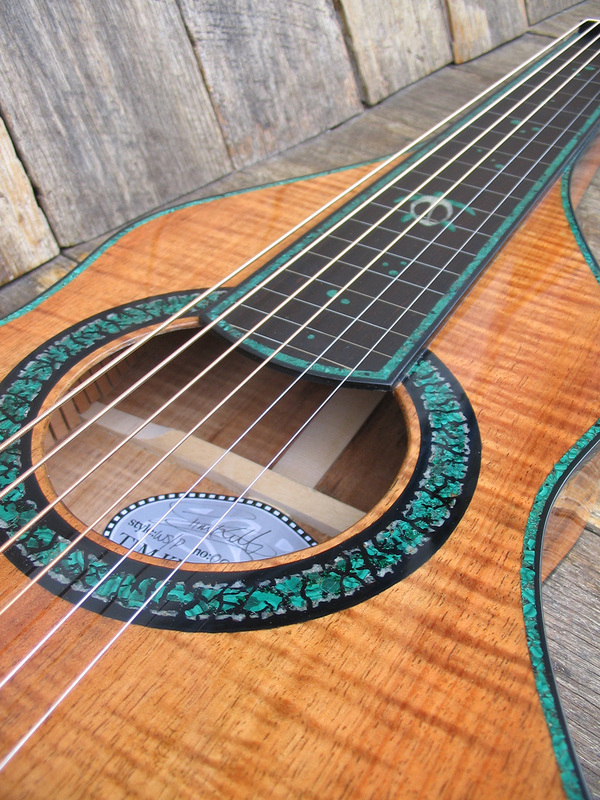 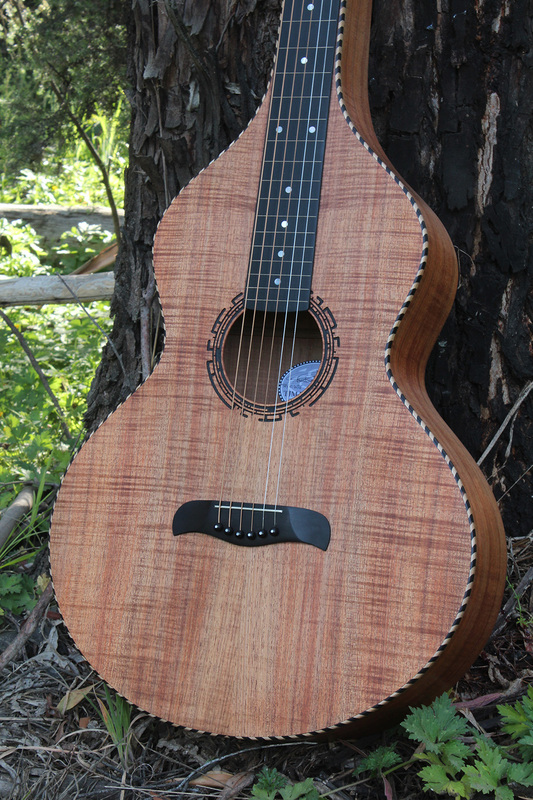 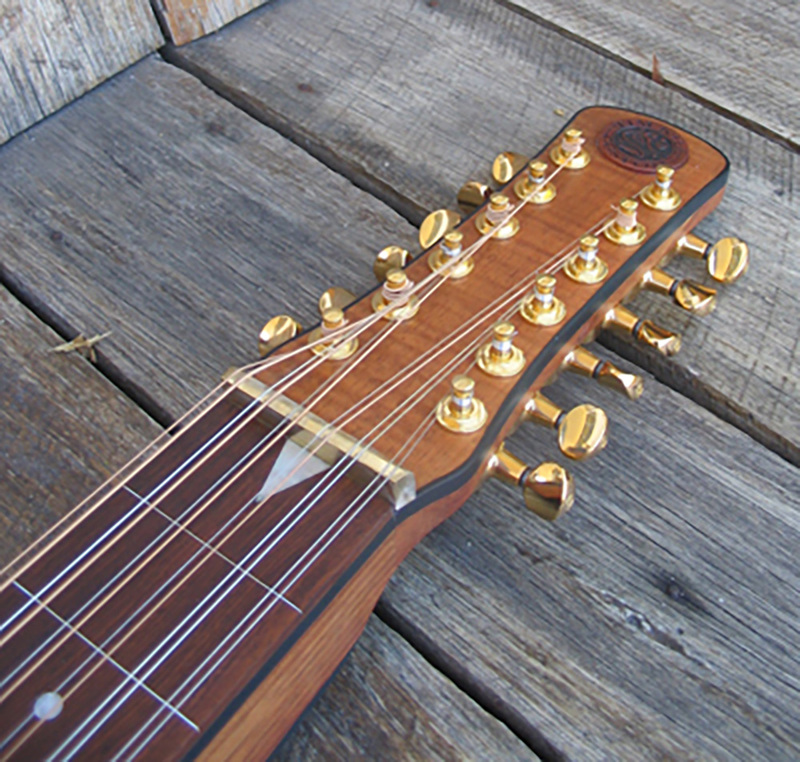 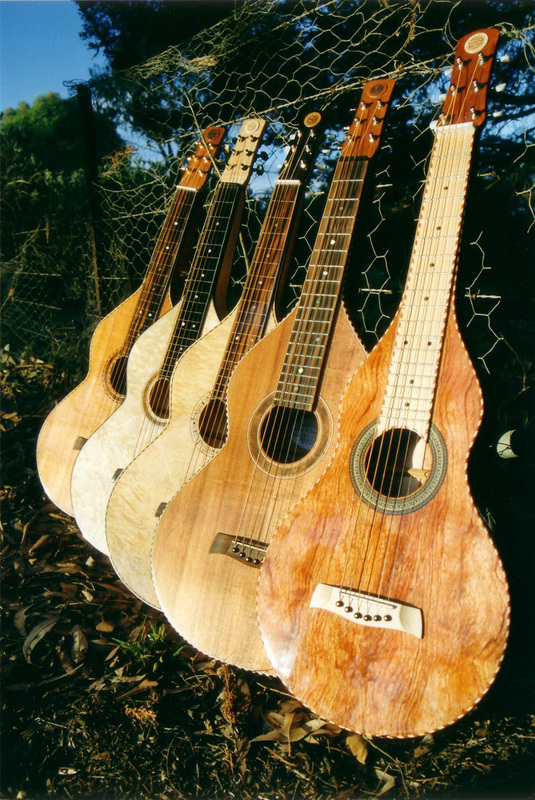 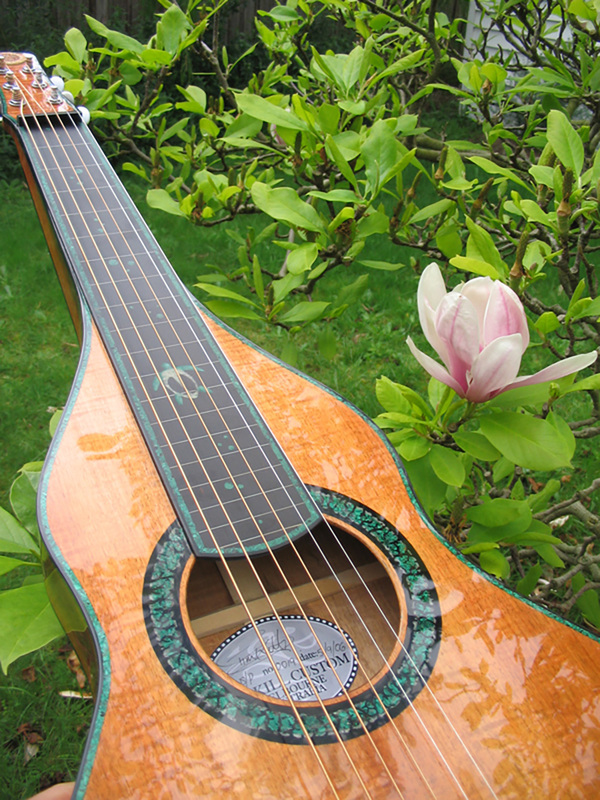 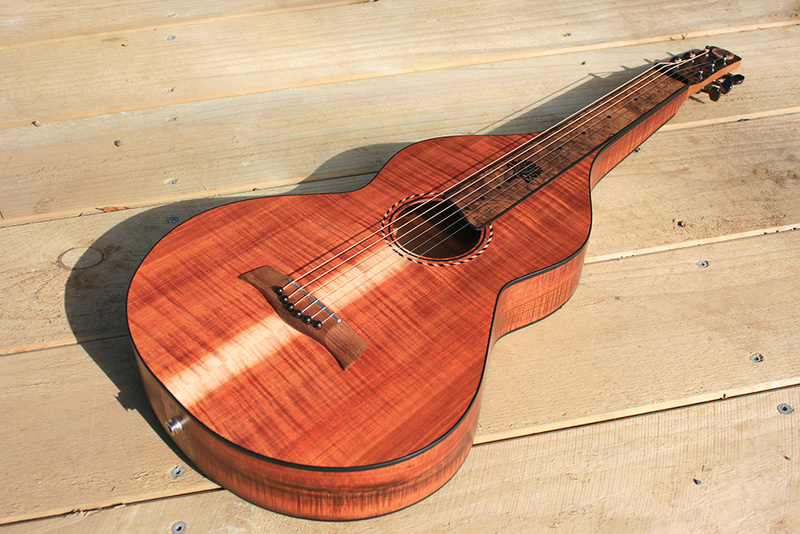 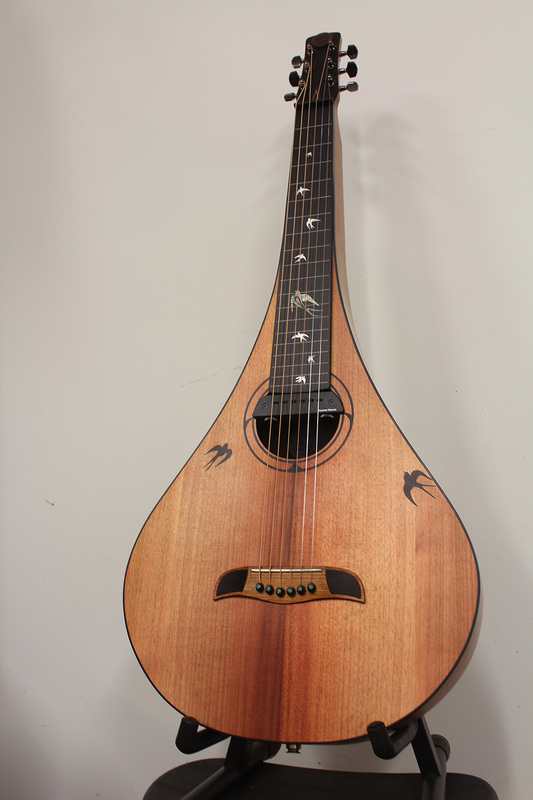 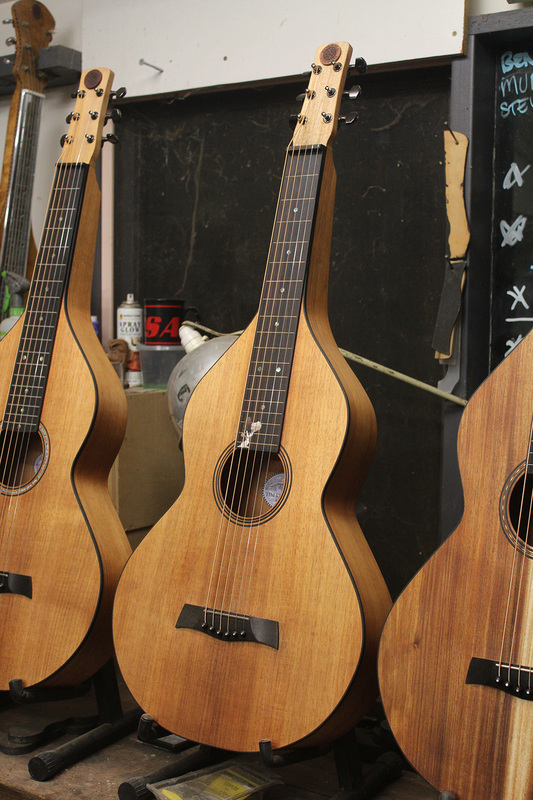 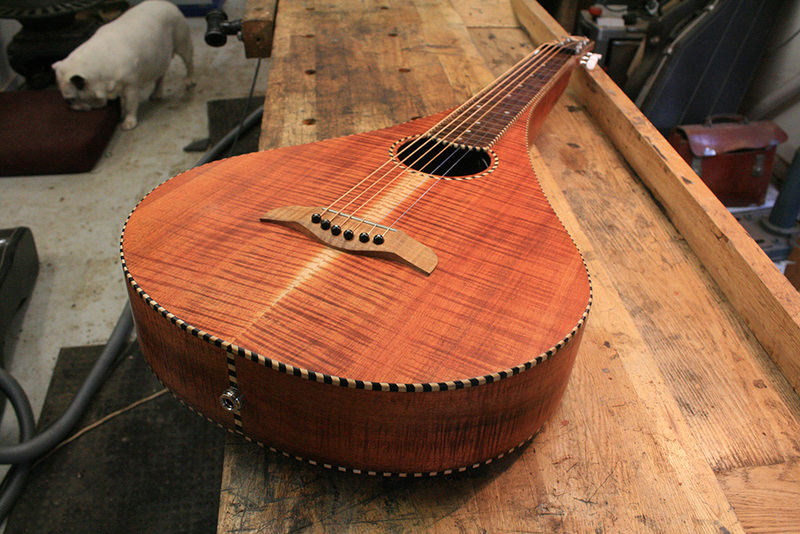 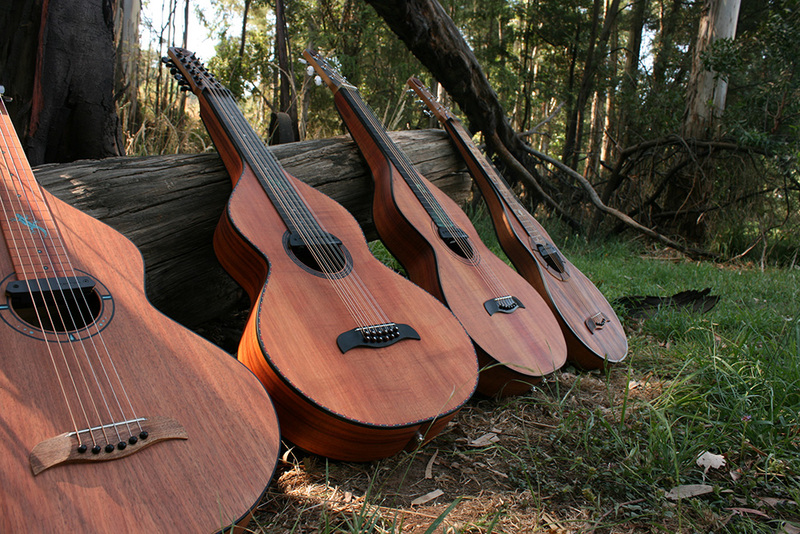 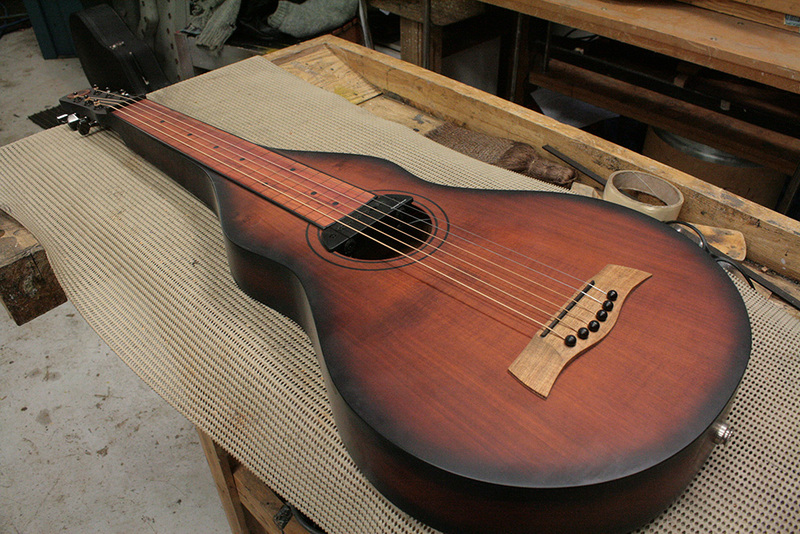 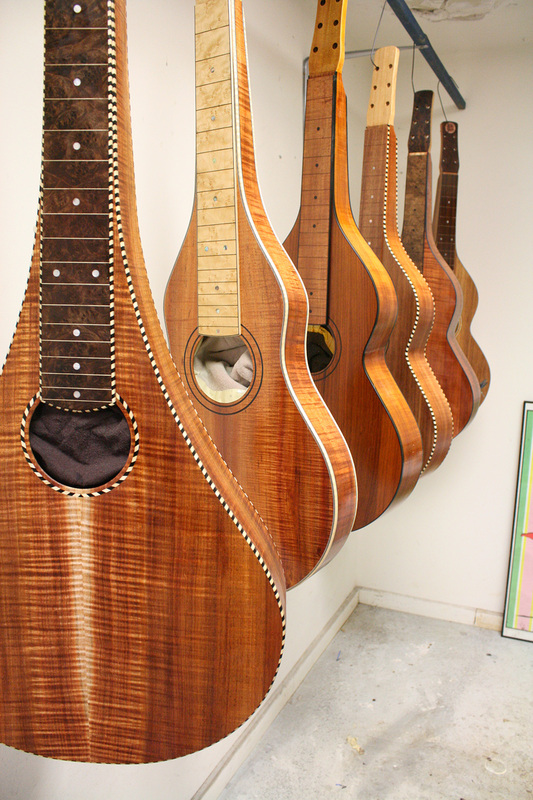 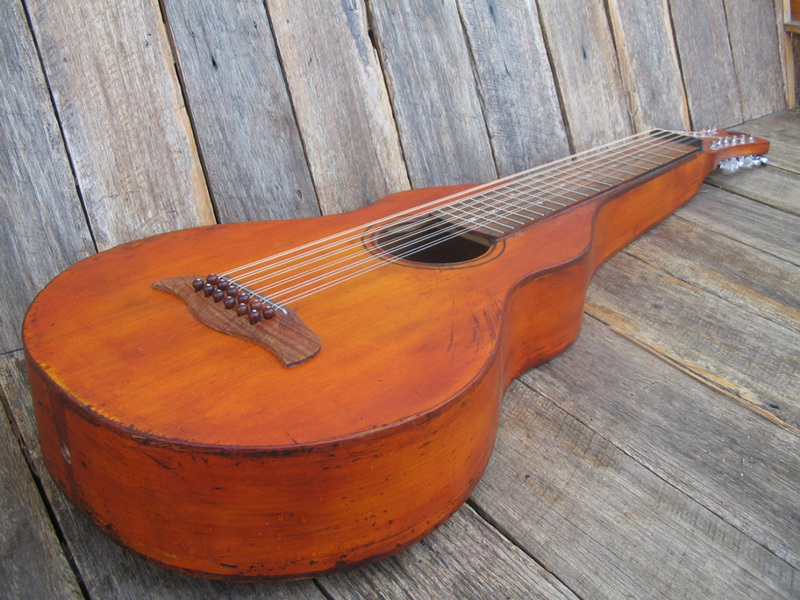 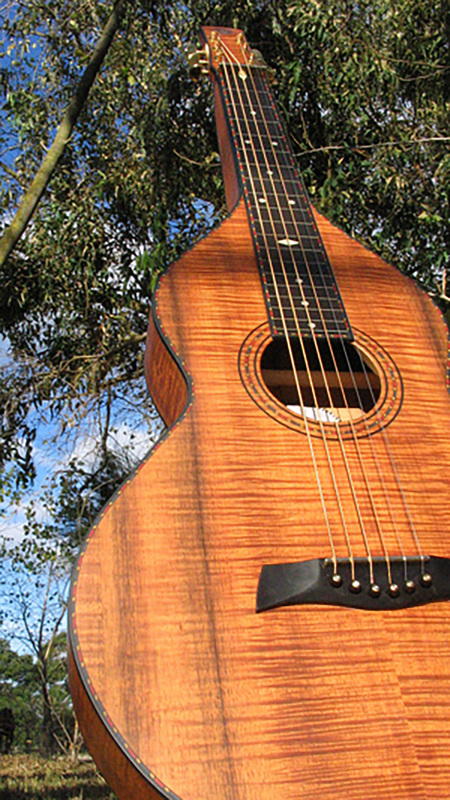 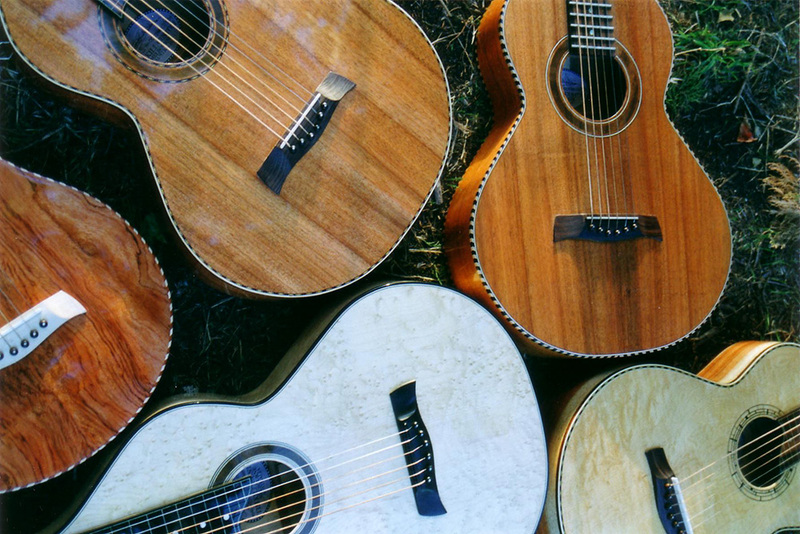 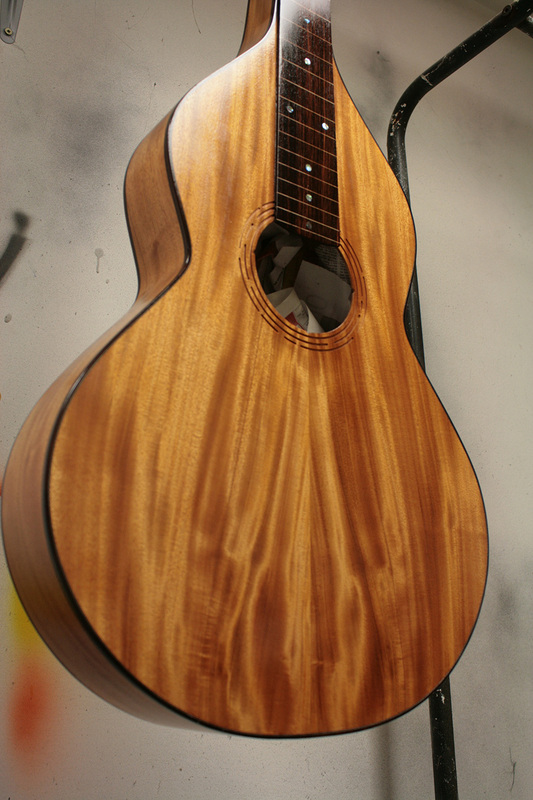 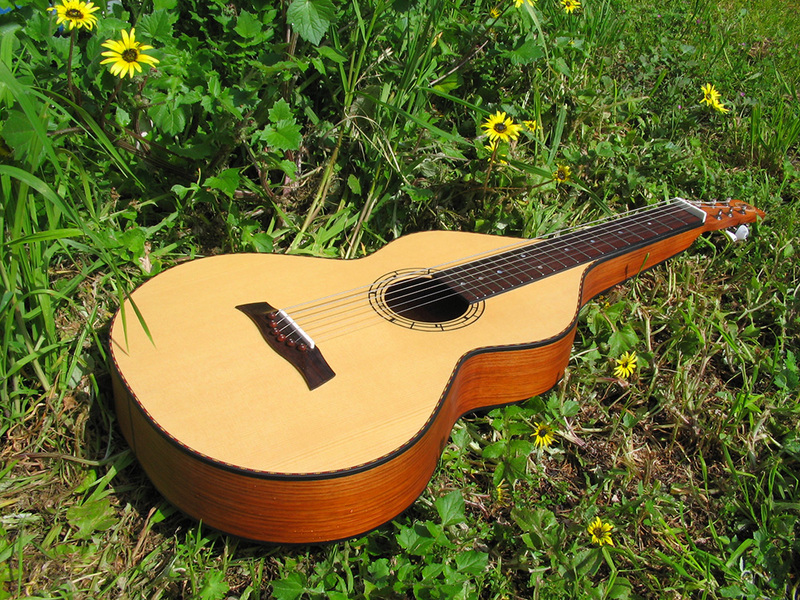 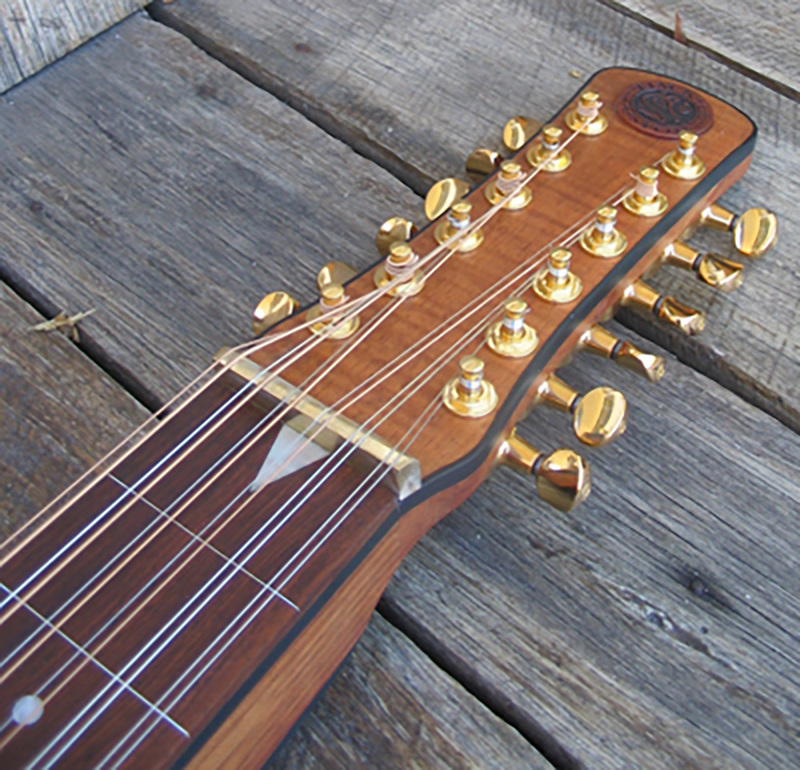 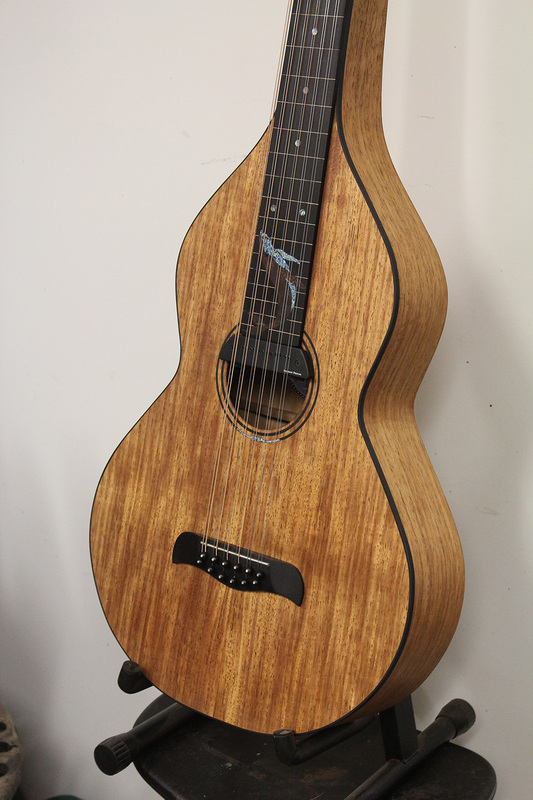 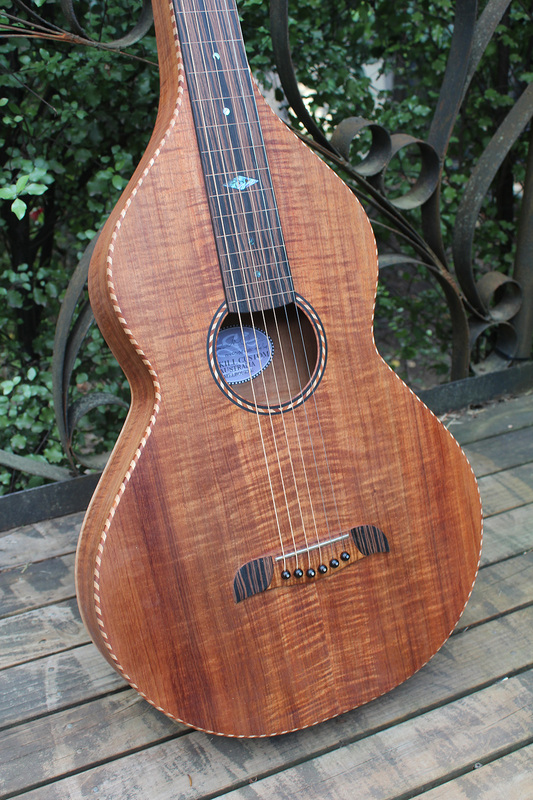 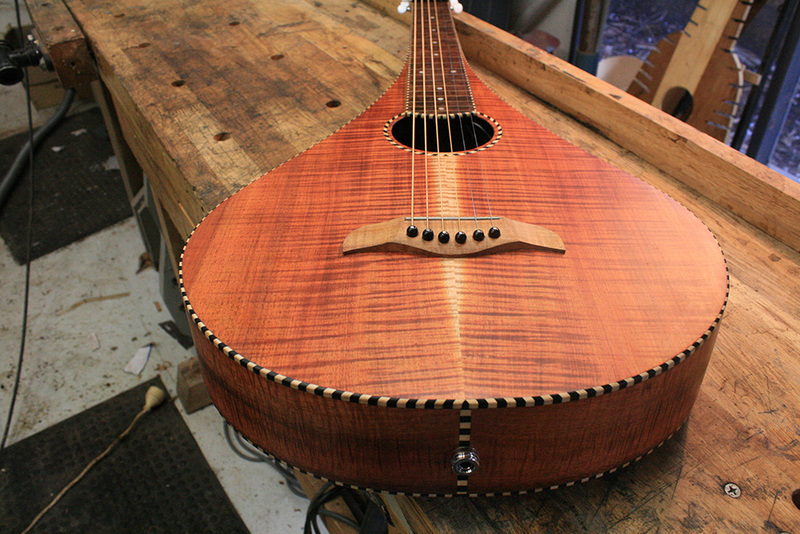 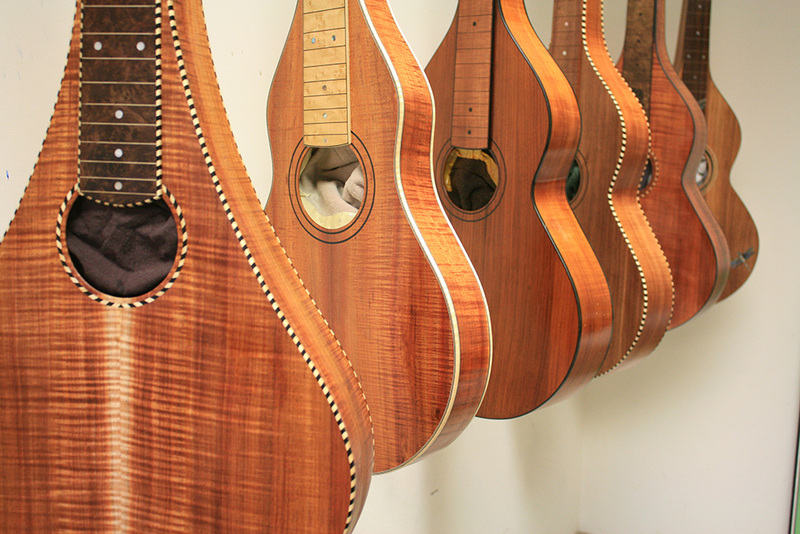 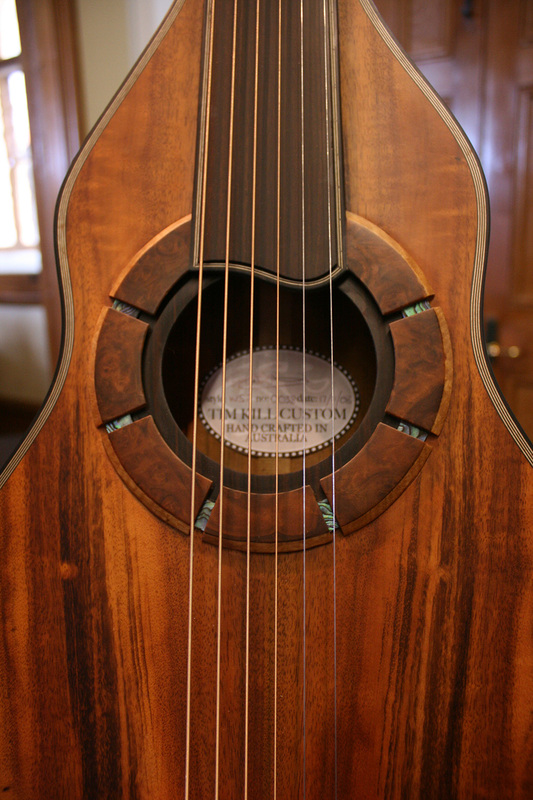 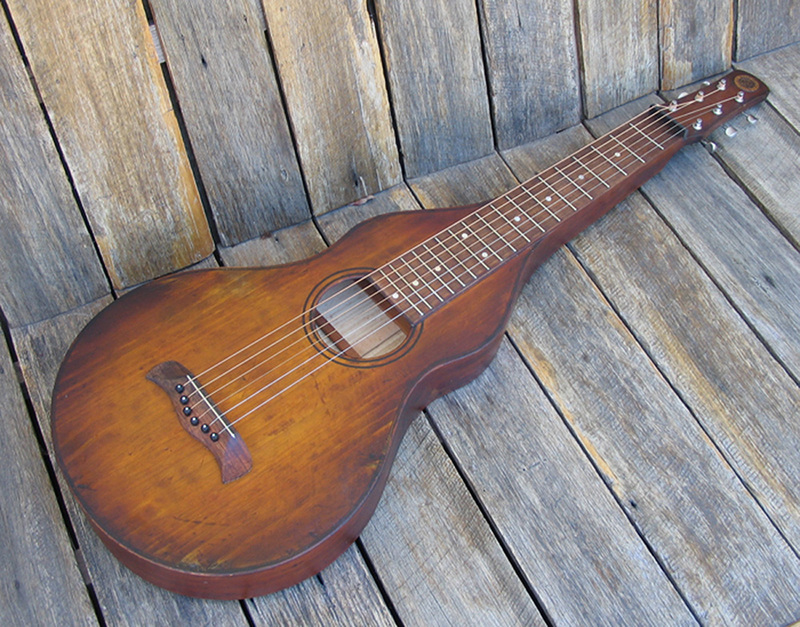 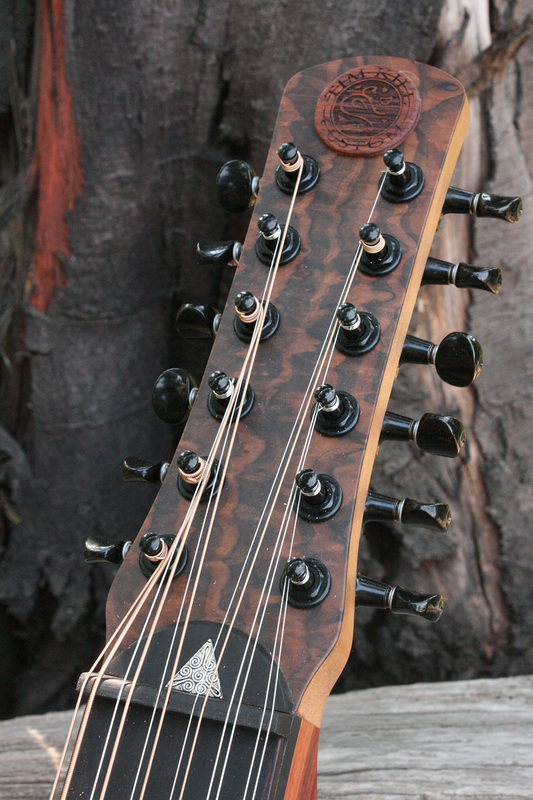 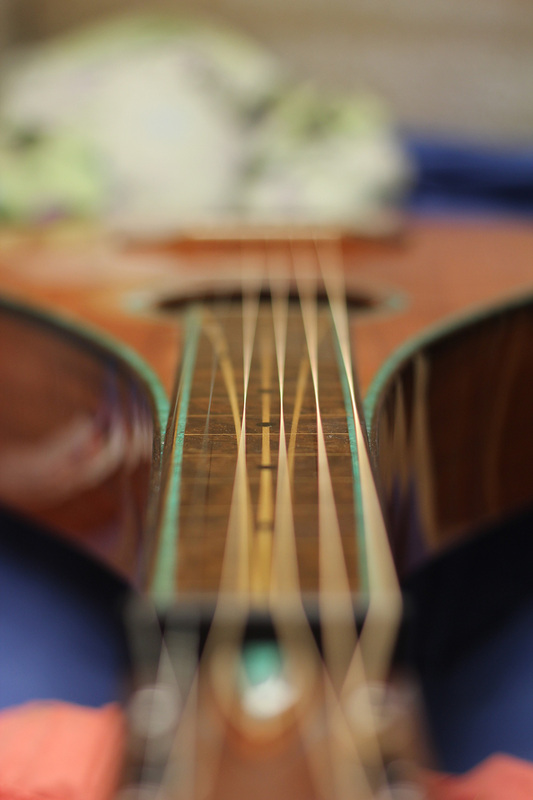 Baritone, teardrop 12 string and pear shape models are all available on request.